Reporting from Atlanta, Georgia, the home football team is looking to hire someone new to serve as Vice President of its Football Communications department. 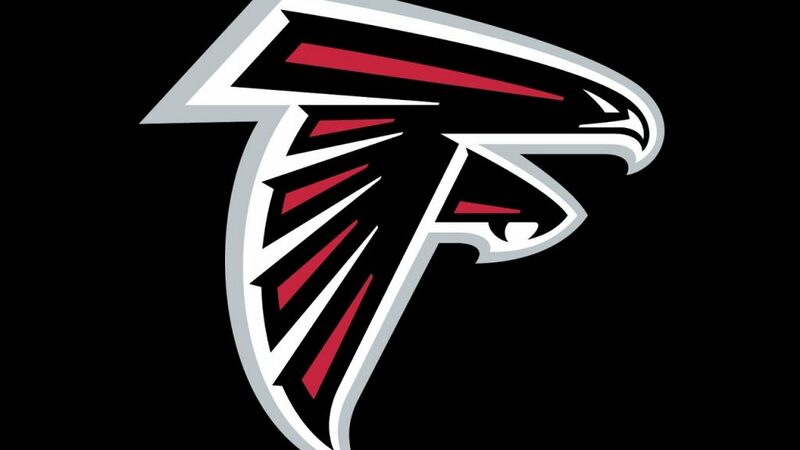 The Falcons’ job posting indicates that candidates must have a bachelor’s degree in a related field and at least ten years of experience in related fields. Significant NFL public relations and/or communications experience is strongly desired, which means that it is likely necessary to score the Atlanta Falcons job opportunity. The most exciting part of the job is that this person will play a key role in preparing athletes and executives for their interactions with local and national media, as well as fans and other audiences. It is also probably the most challenging aspect of the job. Not interested in this particular opportunity? We have covered many other job openings at The Sports Biz!